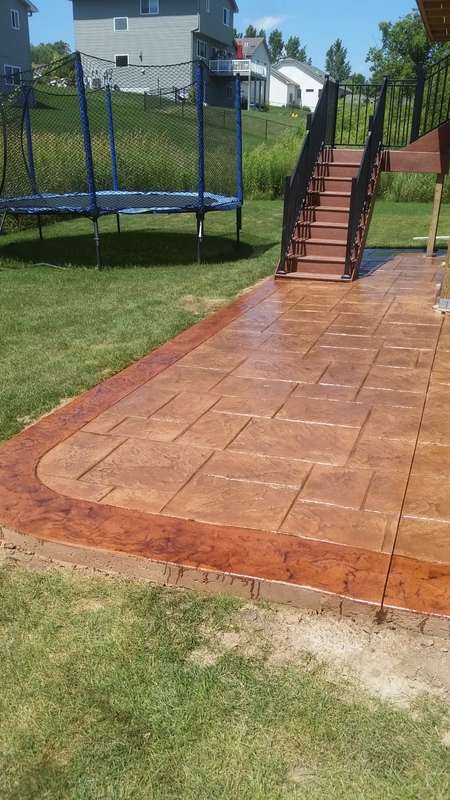 Decorative concrete is a beautiful yet durable option to pouring concrete for patios, sidewalks, driveways, and concrete countertops. 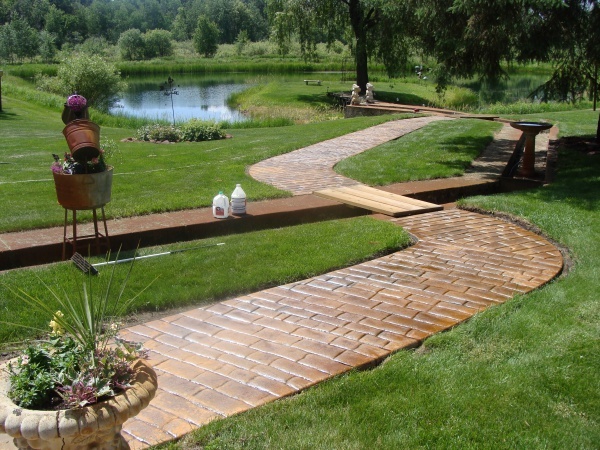 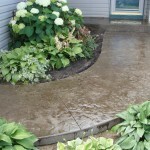 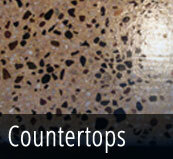 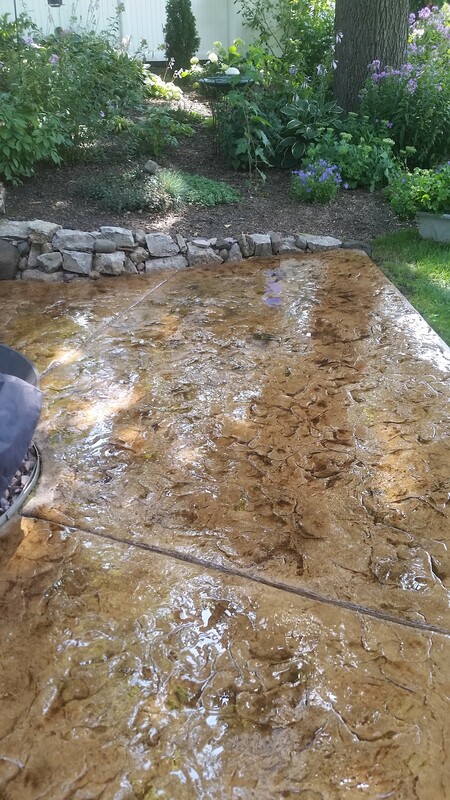 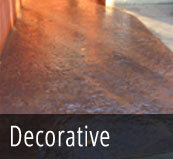 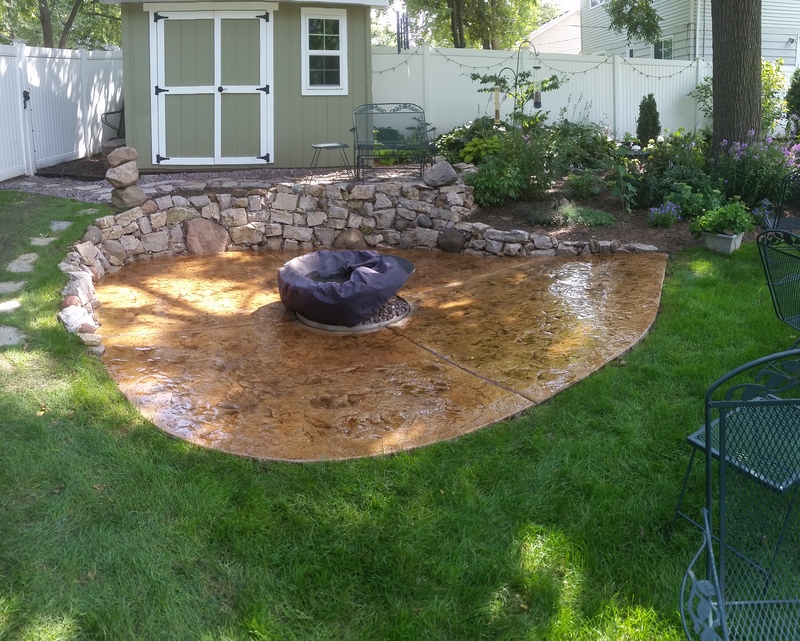 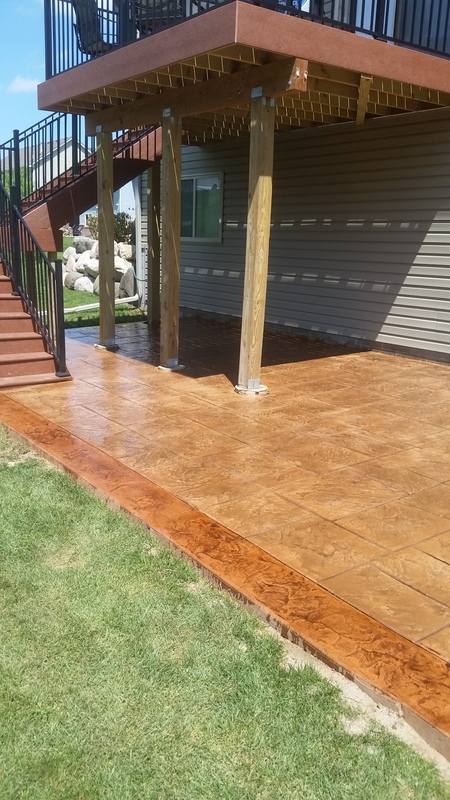 Stamped concrete has come along way with numerous stamp patterns to choose from. 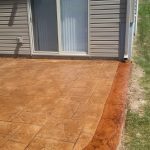 Just as there is many different stamp patterns, there are many colors for coloring concrete as well, and antiquing colors that add that realistic final touch. 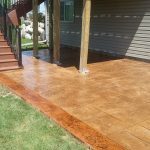 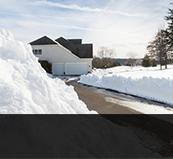 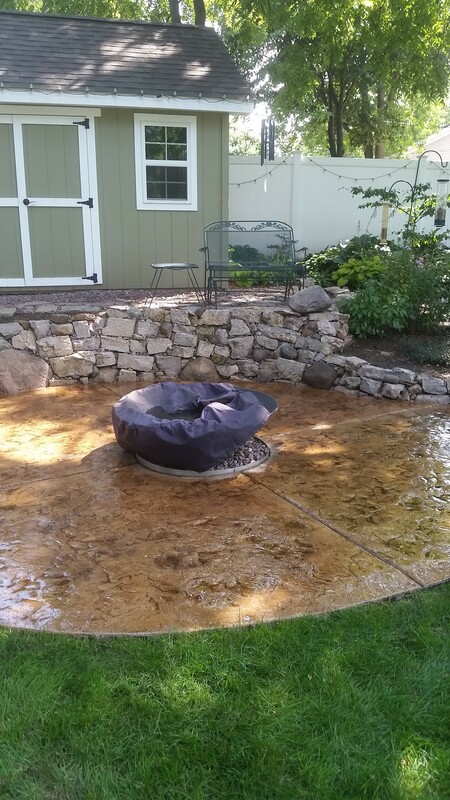 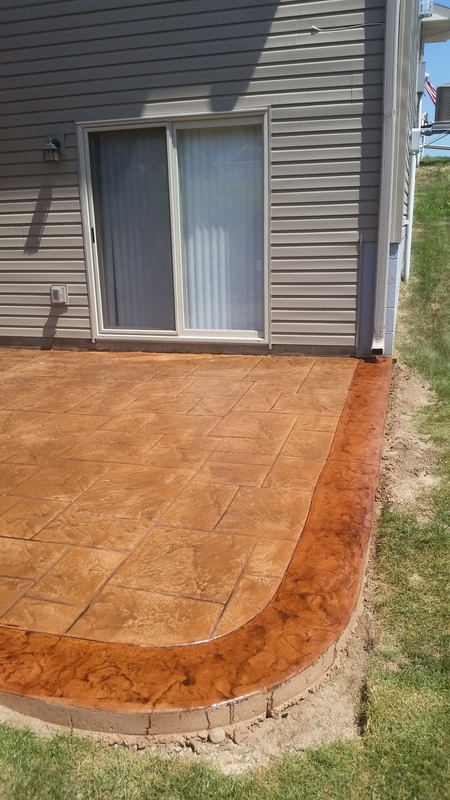 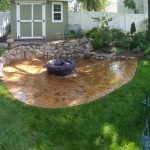 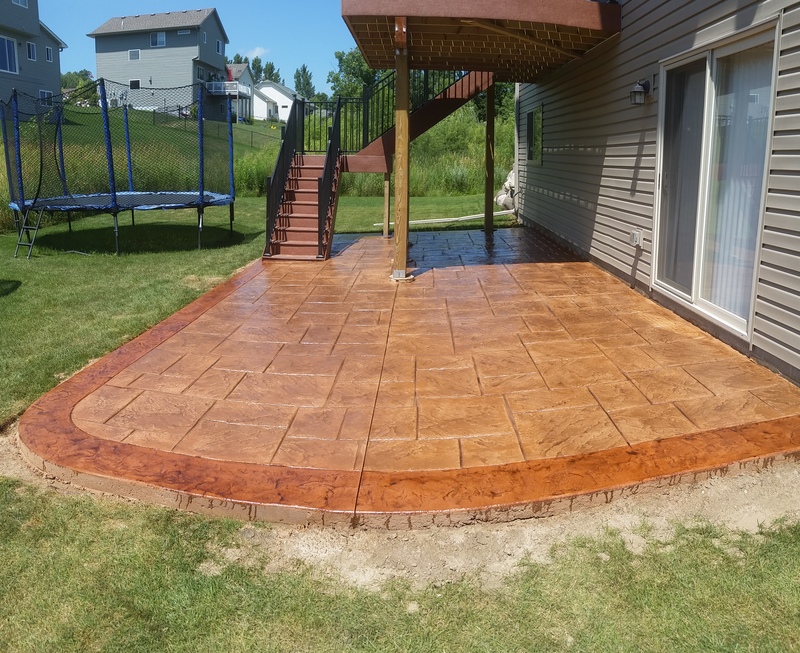 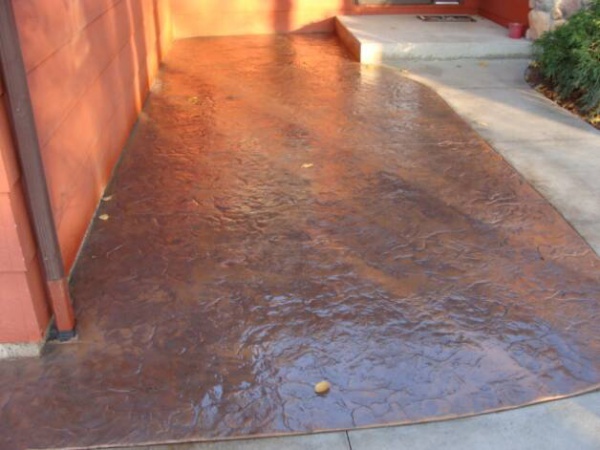 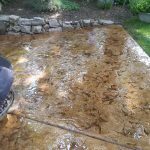 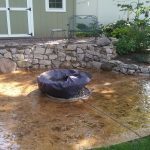 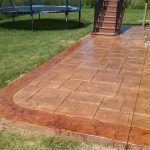 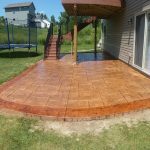 With stamped patios what is included in the price is the usual things that are required for pouring concrete as well as color for concrete, antiquing color, saw cutting relief joints, pressure washing slab, and first coat of sealer. 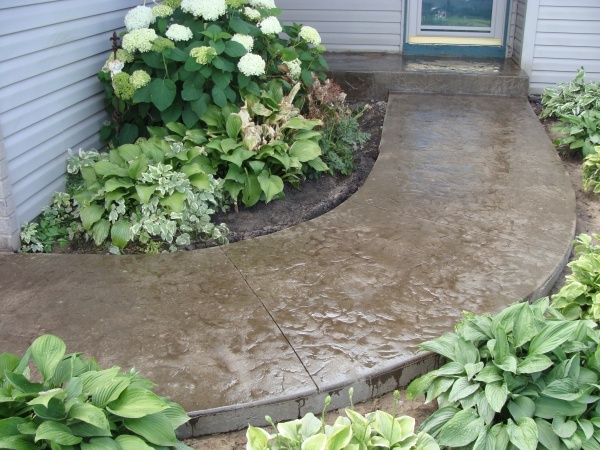 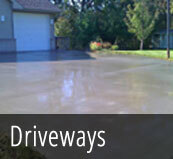 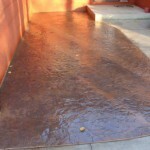 The sealer is to protect the concrete as well as to beatify it giving the stamped concrete a “wet look“.